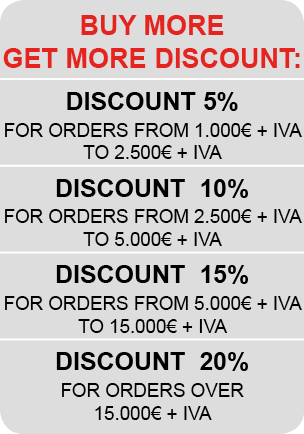 Direct online sales meeting tables in different forms and in different materials. 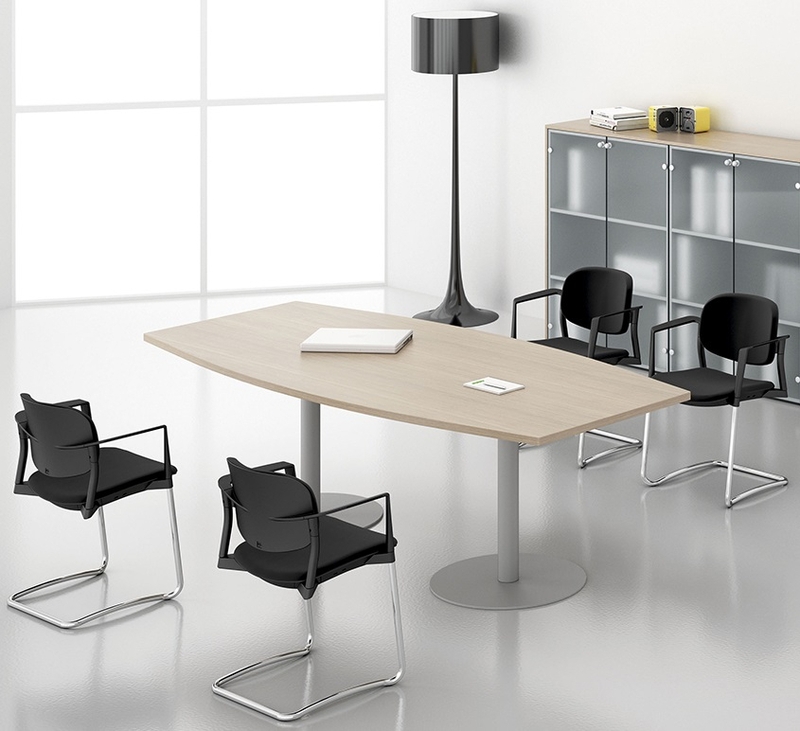 The meeting table can have different sizes and different shapes and can adapt very well to all types of room. It is important to create the right combination between the table and the chairs positioned around the table for meetings. For the meeting table is usually installed in a dedicated office area and specially designed, this is because the meeting room must inevitably be very spacious and comfortable for all those who participate in the business meetings. Availability of office furnishing lines ready for delivery and cheapest version; economic conference tables with excellent value for money thanks to the use of materials, colors and finishes that allow you to promote meeting tables for quick shipment. This line of conference tables offers the possibility to choose different types of forms that adapt well to any environment and office areas. The meeting room is typically a room entirely dedicated to meetings, to business meetings, for important meetings of top management; very often it is fundamental for the company meetings. Precisely for this reason it is important to have inside the meeting rooms well-appointed offices with meeting tables and adequate seating. 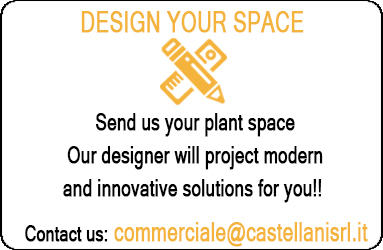 Castellani Shop sells lines meeting tables and furniture for modern, design-office using prestigious materials and class. 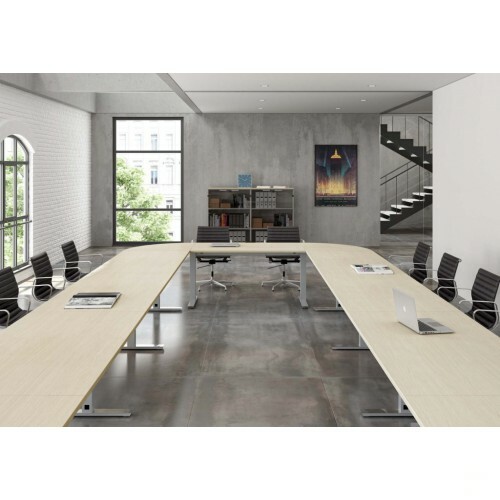 These tables for meeting rooms are very large in size, finishes and customizable colors. It is aesthetically beautiful furnishings meeting rooms to look at, comfortable and elegant thanks to the right combination between the meeting table and chairs for meeting table. Inside the meeting rooms should not miss the comfort and space considering precisely that it is heavily used environments for long periods and many contemportaneamente people. 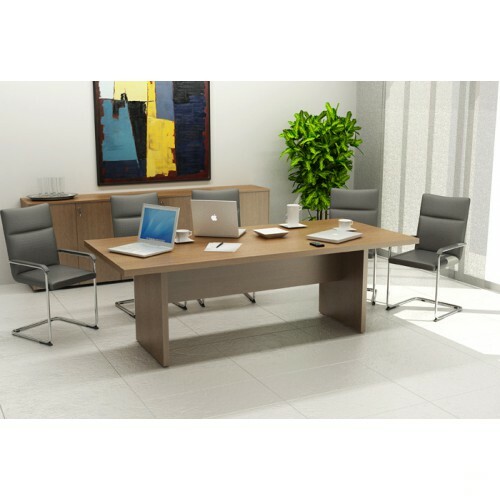 Meeting tables for office furniture and meeting rooms combined with fixed seats on legs in eco-leather or real leather in various colors. The SMART furniture line is conceived, designed and produced entirely in Italy. These are customizable meeting tables that can have different sizes and different shapes in order to satisfy any need for space and environment. The furniture of the meeting room is very important, it must be comfortable and comfortable.